Extend the functionalities of your site and make all your creative imaginations come true by using the WordPress plugins. If you are spending a lot of time and effort in enhancing your website, then make sure that you are choosing the right products from the right place. Module Bazaar is such a place that is determined to provide the exact plugins that is required for your business development. 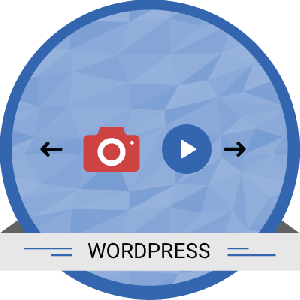 The WordPress Video and Image Slider is an interesting plugin available here, which displays the content, product image and video in a slide format on your site front. 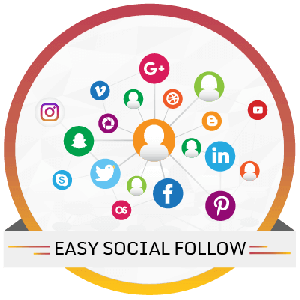 This makes your site all the more attractive and captures the attention of the visitors. Another very helpful plugin is the WP Ticketing System, which allows the customer to raise tickets. When a customer raises a ticket on the WordPress website, this plugin sends an e-mail notification to the site owner and the customer. This helps to resolve customer queries on your site. 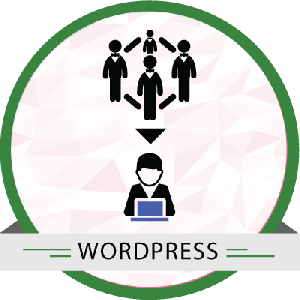 With the WordPress plugins you can improvise your e-store or website with many innovative features and functionalities. 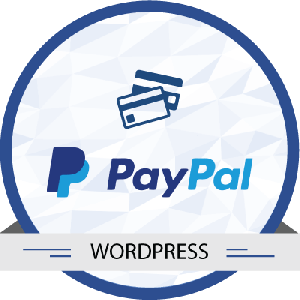 Ensure secure payment process without using SSL on your WP WooCommerce site.